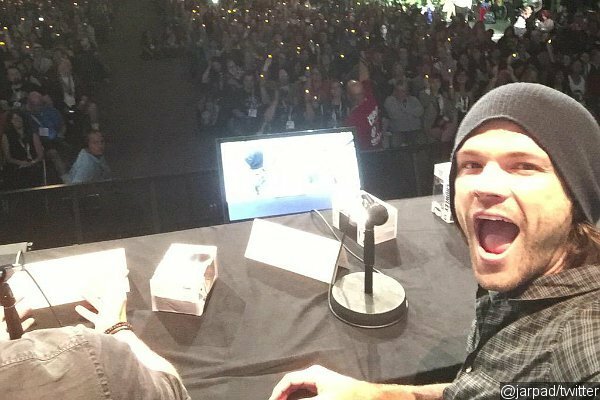 Fans gathered at the Supernatural panel at Comic-Con to pay tribute to Jared Padalecki and his battle with depression. Approximately, over 7,000 fans lit a candle in support of the actor’s “Always Keep Fighting” campaign to help raise money for nonprofit To Write Love On Her Arms an organization that supports people dealing with depression, addiction, self-harm and suicide. According to The Huffington Post, Jared has offered words of support to others dealing with similar issues. How amazing is the Supernatural fandom?